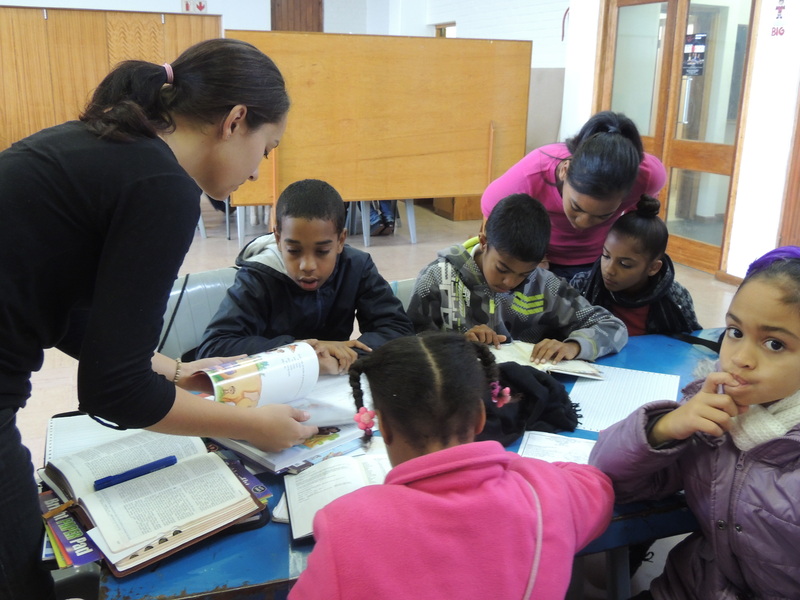 One thing the Rooted in Jesus Junior programme does is encourage children to memorise scripture. The idea is that the Word of God gets off the page and takes root in the child’s heart. 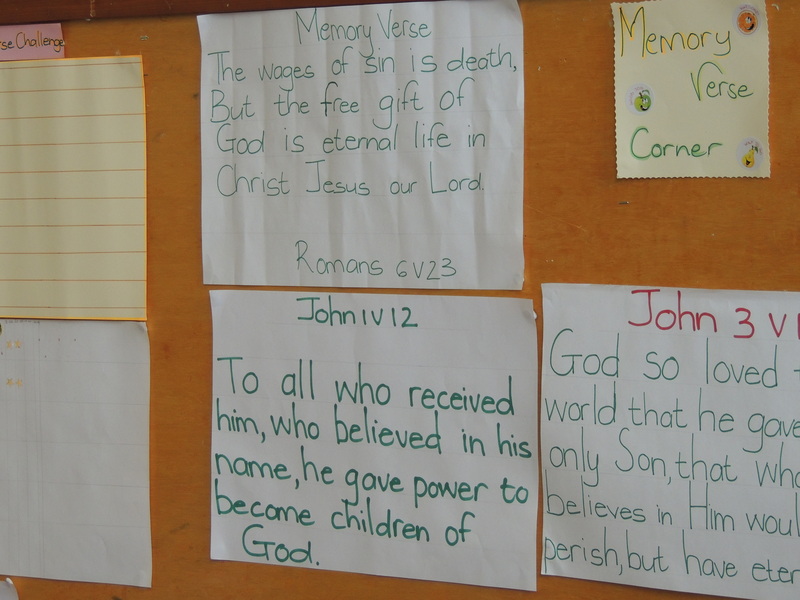 Memorising the memory verse is a key element of the Junior programme, and it is one that I like. As a child, I hated to memorise scripture. I used to think, Why do I need to memorise this verse? I have a Bible, or I could ask Mom and Dad. However, the few scripture verses I did memorise as a child have come to mind at times when I really needed them, and I know it was the Holy Spirit using these verses to minister to me. I regret not memorising more scripture, so I can appreciate the importance the Junior programme places on the memory verse; and I strongly encourage Junior leaders not to skimp on this but to make sure each child memorises the verses. Mom and Dad modeled the importance of knowing scripture and of having devotional time with God. When I was growing up, before school each day, we would have a short time of prayer together as a family, and each week we would have a family devotional time. I hate to admit it; but at the time, I didn’t really value these times together. I was always rushing before school to get ready on time and could have used the extra minute or two. Our family devotional time didn’t take much time, but it seemed to cut into my evening routine. However, I did think it was kind of cool that we had this weekly time together as a family. Now as an adult, I realise how formational to me were these dedicated times of prayer and scripture reading together as a family. I realise how powerful it was for my parents to pray over me and my siblings each day before we went to school; those prayers of protection, guidance, and wisdom went a long way—more than I will ever know. When I have a family of my own, I plan to carry on these two traditions of family prayer and devotional time. I plan to teach my children the importance of reading and memorising scripture, as we do it together, keeping it real. Over the past two months, I have been doing a lot of reflecting on my early life. 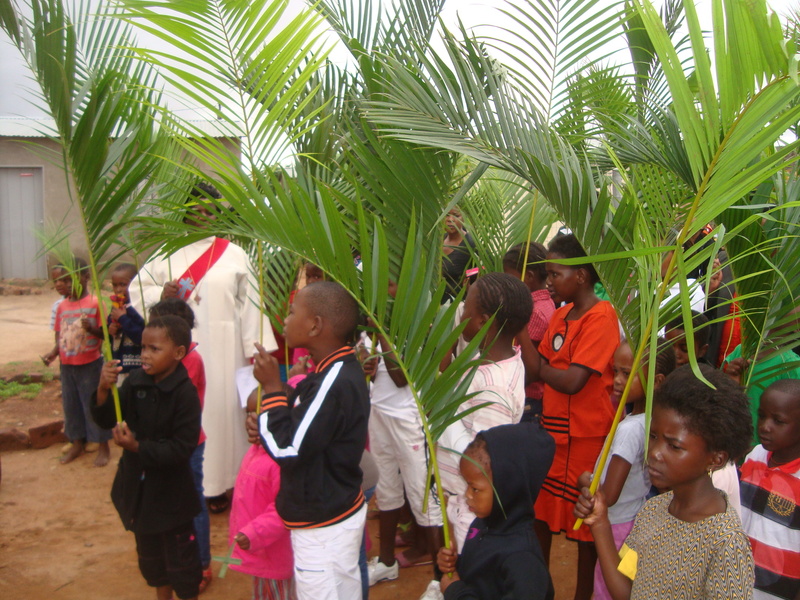 During Lent, I spoke at my church on the discipleship of children. It was my first such talk on this topic, and I drew a lot from my personal experience as a child. 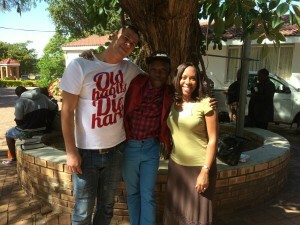 When I first moved to South Africa, my role at Growing the Church was to be the youth coordinator, but it quickly evolved into doing children’s ministry as well, as I ultimately became responsible for Rooted in Jesus Junior (a small-group discipleship course for children) in the Anglican Church of Southern Africa. Over the past two years, this has reshaped my attitude towards children and ministry to them. I am by no means an expert in this area, and I believe that the church in both my countries has fallen short in the discipleship of children. But in reality, discipleship begins at home. I believe that the church should play a secondary role in a child’s faith formation, reinforcing and building upon what a child is already learning at home about God and about living life as a follower of Christ. Over the next few weeks, I hope to blog about some of my faith experiences as a child and how they have shaped me into the person I am today. I think this will help me to process my reflections and, hopefully, will inspire readers along the way. I have talked a lot about Rooted in Jesus Junior, but there is nothing like hearing personal stories to get a micro view; so I wanted to share a few with you. 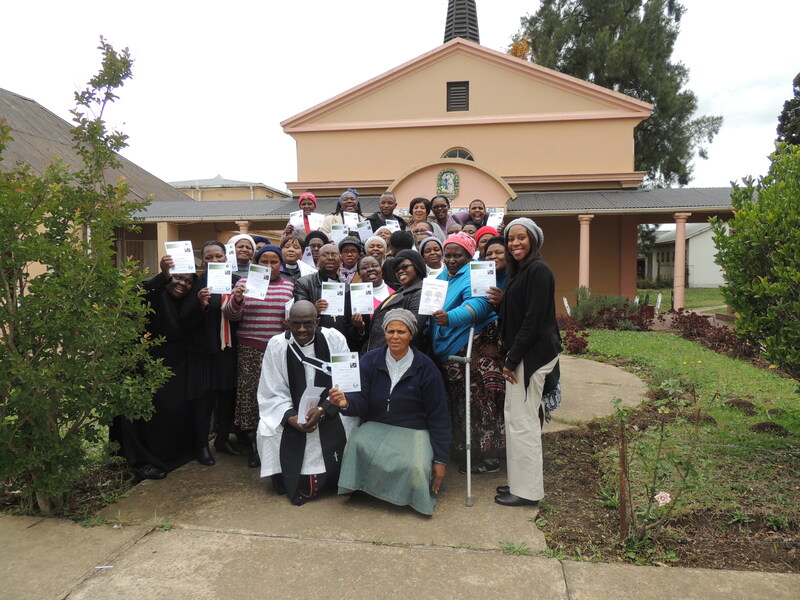 I met these three amazing people at our recent training for the Diocese of St. Mark the Evangelist in Limpopo. 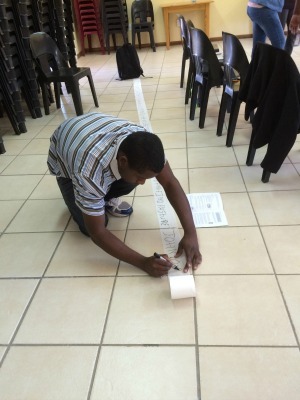 Ouma wanted to be trained as a Junior leader so that she could use the programme in her church’s feeding scheme. Her feeding scheme serves 150 children, ranging between the ages of 5 to 18. She wants to use Junior with the children who fall between the 8-12 year-old range. he is using it for Sunday school with the children who come on Sunday mornings. He says that the children are enjoying the sessions so much that they can’t wait until the next time they meet. Frank, a teenager who was trained, led one of the best practice sessions I have ever seen. He told me that he had stayed up the whole night preparing, and I believed him! His session was amazing, like he had been leading Junior for months. No doubt with this passion and dedication, he will make a brilliant Junior leader for the children at his church. I hope these stories gave you a glimpse into the Rooted in Jesus Junior programme and how it is being used to disciple our children. Recently, I worked with an amazing team of youth leaders to oversee the youth track of the Western Cape Anglicans Ablaze conference. I can’t remember the last time I enjoyed working with such a wonderful group of folks. All of us had different skills and talents, bringing different gifts to the table. It was like God brought us together. We enjoyed being together—even our meetings were fun! 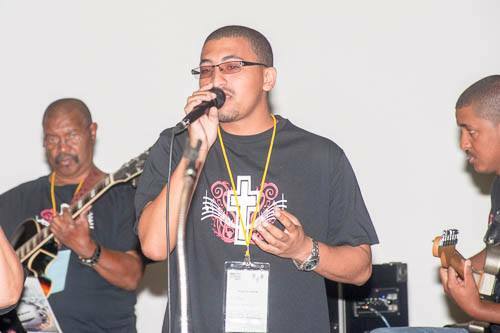 two worship bands that provided the music, along with a Marimba band that was a huge hit too. Because we had a deep desire to help young people think differently about worship, we designed something called “creative worship stations,” in which we provided opportunities, facilitated by a leader or teacher in the field, for young people to explore worship through art, dance, spoken word and music. 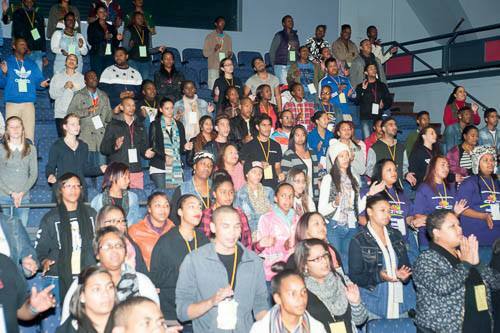 More than 160 young people attended the conference, and I believe that everyone had a blessed time. 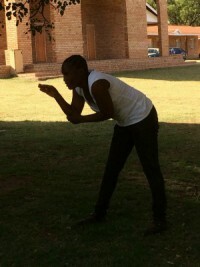 I, unfortunately, missed the event because at the same time, I was overseeing another conference in Polokwane. Going into the planning of the youth track, I knew that I would miss the whole thing because I would be overseeing a Rooted in Jesus Junior training in which I needed to be present, being the primary trainer of this small-group discipleship programme for children. I didn’t find it difficult to put so much work and effort into a conference that I could not attend, but I had wondered how I would feel about letting go of the work and planning and releasing my team into the oversight leadership of the conference. When I left for Polokwane two days before the Western Cape AA conference, I was a bit nervous, wondering how everything would go in Cape Town at the other conference. However, by the next day, I had such a sense of peace. I knew that my A-Team would be just fine. Actually, I knew that they would be brilliant, and I didn’t have a single worry about their leadership. They gave me such a gift to have this peace of mind. And with this gift, I was able to concentrate on my task at hand, the Rooted in Jesus Junior conference. I am so grateful for my A-Team—for their ministries, for their passion for young people, and for the lessons they taught me about leadership; and I look forward to working with them in the future. You guys are amazing and simply the best! 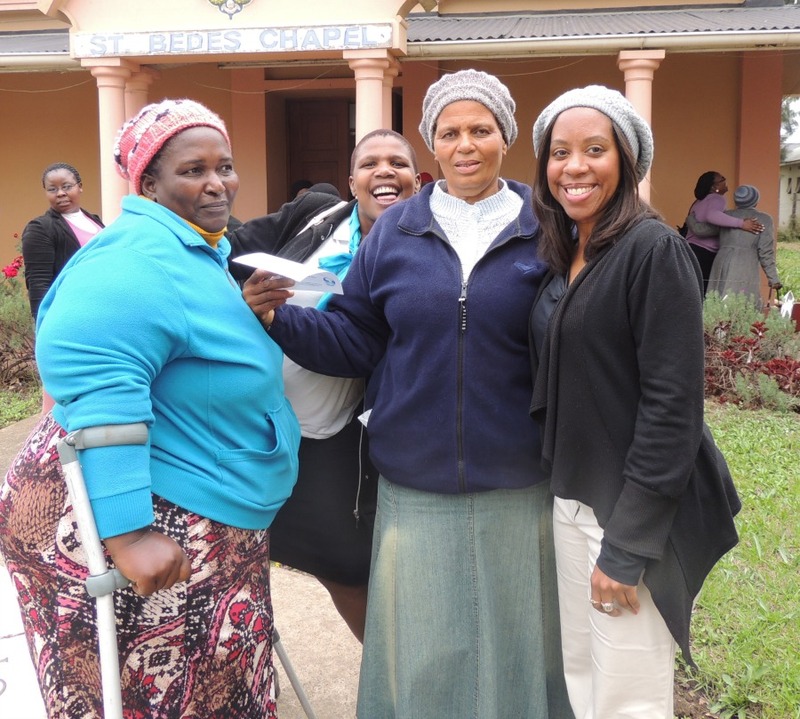 When the taxi rolled away, I saw her standing there–this typical Xhosa mama with a cap on her head, supported by crutches because she had only one leg, with her blanket neatly packed on one side and her bag of belongings on the other side. My heart sank as I thought, Oh, no. Is this one of the trainee trainers for our conference? This lady doesn’t look she can be a trainer. Can she can grasp the material? Can she lead? As the conference went on, I had to repent, as Mama Lucy taught me a lesson in not judging a book by its cover. First of all, she was the first one of our trainee trainers to volunteer to lead a workshop. Second of all, she grasped the material, studied it, and prepared it, conveying it well to others. Third of all, she had a compassionate heart. She noticed the newcomers and reminded me to give them their material. She spoke up for those who were confused or who didn’t know how to express the questions they had. In African tradition, we address older ladies as “mama.” It’s a sign of honour, respect, affection, and a sort of recognition that they are “mamas” to us all. Mama Lucy has six biological children, and I am sure she is a wonderful mama to them all; but she taught her American daughter a lesson that she won’t forget anytime soon. Thank you, Mama Lucy. The translator took liberties translating me. My sentences were brief, but she would take several minutes to translate them and embellish what I was saying. That I knew. Nothing ever started on time. We always started at least an hour late, but it was amazing how we caught up with the time, rarely going over our ending time by ten minutes. For the most part, I do just fine in Cape Town. The culture there is Western enough to make adapting somewhat easy, but I struggle in the rural communities. But the Lord said to me, “Do not say, ‘I am too young.’ You must go to everyone I send you to and say whatever I command you. Do not be afraid of them, for I am with you and will rescue you,” declares the Lord. I felt God saying to me, don’t say that you can’t speak because you are a foreigner. I have appointed you to be here before you were even born. I will give you the words to say. After this, nothing miraculous happened. I didn’t instantly start speaking Xhosa. The translator continued to take liberties. I didn’t have any warm and fuzzy feelings that everything would be ok, but I tried with the Lord’s help to trust that God was working behind the scenes, in ways I didn’t know or couldn’t see. I could trust God to transcend our language and cultural differences. It was a test of trust, to be sure! I give thanks to our God who transcends all languages and cultures, helping us to understand one another and binding us in love. One of the hardest things for me in my new life and ministry is dealing with all the hello’s and good-bye’s. The hello’s are great. The good-bye’s are hard. My happiest hello’s are when I see family members again—either on this side of the world or in the States. 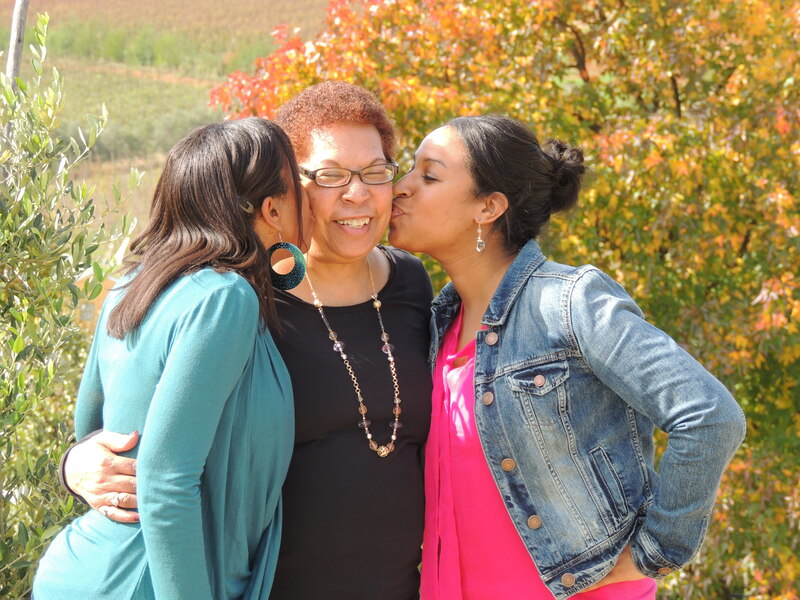 I’m so grateful for the two weeks that my mom and sister got to spend with me in Cape Town. I loved every minute of our time together, showing them around and giving them a taste of my world, especially since it was my sister’s first trip here. I love meeting people through the trainings and programmes with which I am involved. It’s amazing how a sense of community can form within three days or six weeks, but these projects are always short-term; and we have to move on. And so we do, waiting for the next hello.